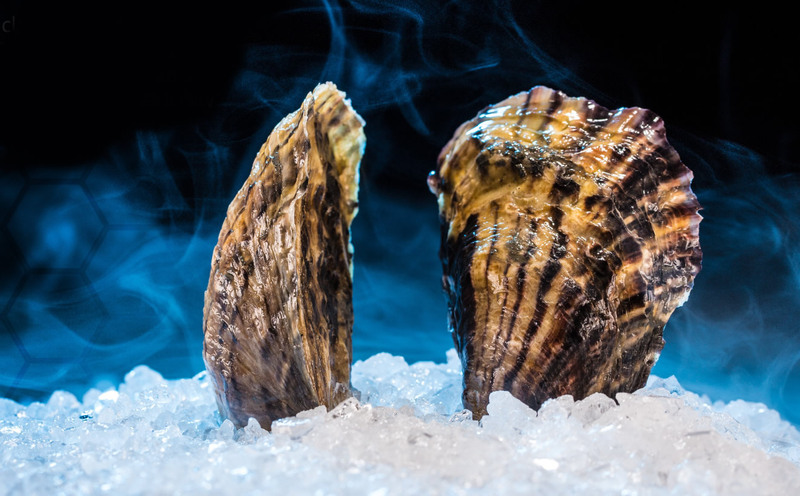 Capital City Oysters combines 5th generation farming experience with cutting edge cultivation and processing technologies to deliver a consistency and quality that only our deep shelled Capital Oysters have. 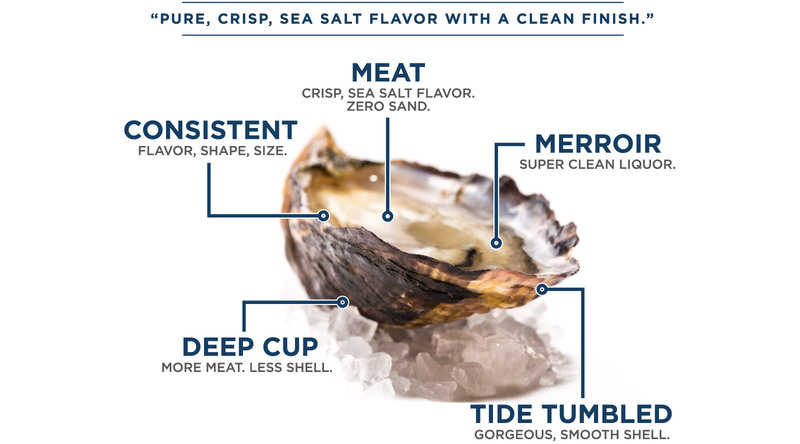 With its cutting edge technology, Capital Oysters are carefully engineered and processed ensuring an unbelievable consistency to match the delicious quality. Perpetually rocked and cleaned by the natural power of the tides, each oyster crafts a gorgeous shell free of barnacles – a huge benefit over bottom-cultured oysters. Meat is pure and crisp with a sea salt flavor and clean finish. Make sure you let your customers know how fresh these oysters are! 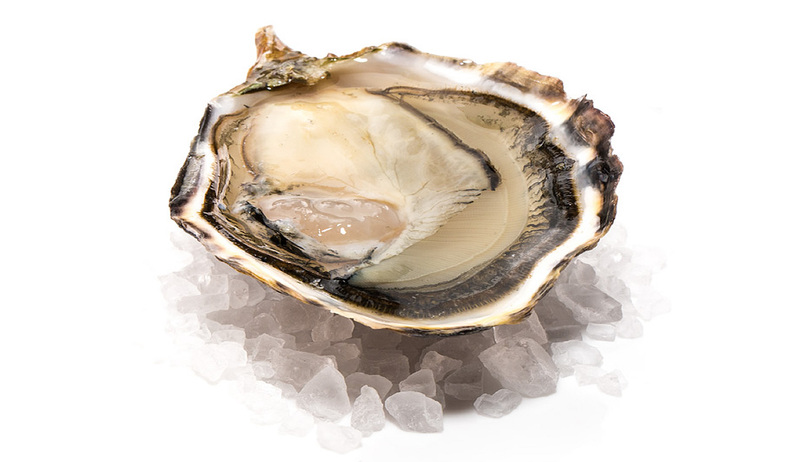 With the producers fastest logistics available in the industry, Capital Oysters are harvested and shipped the very same day. Let your customer know that these oysters were tide tumbled which gives them a gorgeous, smooth shell. Suggest having them try Capital Oyster with a crisp white wine or local beer! Make sure you communicate how unique this oyster is. 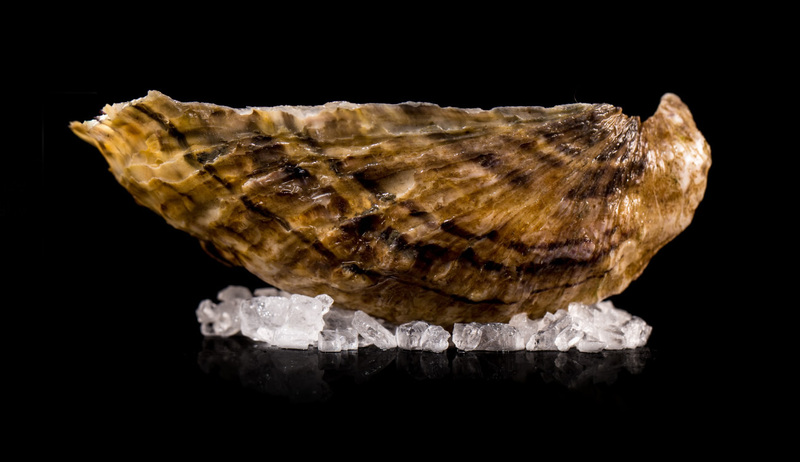 Capital oysters are cultured with care, and require the same amount of care when shucking to prevent shell breaks.